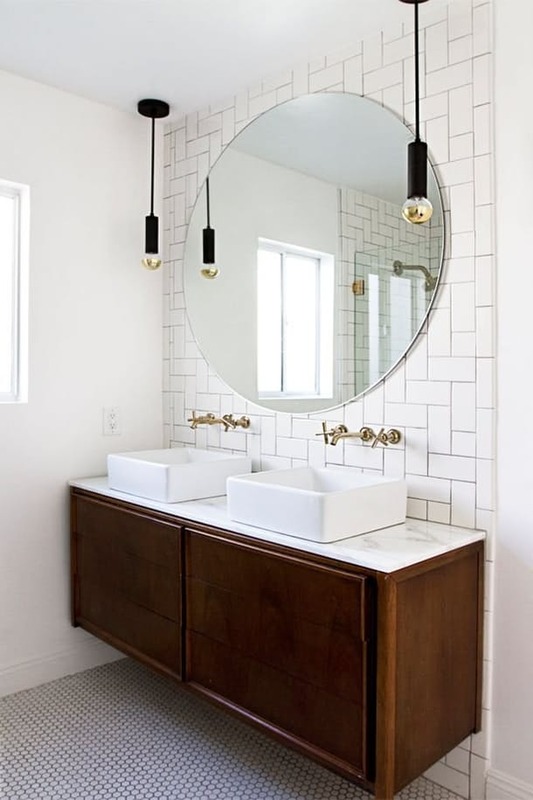 Subway tiles are classic, and maybe more importantly affordable. Not only that, but they provide a variety of looks depending on the type of the subway you choose, and how you intend to install them. Offset patterns bring a more relaxed vibe, while the straight stacked subways provide a contemporary touch. Which style do you prefer? Let us know in the comments below, and be sure to stop by our showroom in Costa Mesa to browse all the latest styles of subway tile!